When Jessie Evans, a Georgia Southern University cheerleader, leaves for her best friend’s wedding the last thing she expects is for the seat next to her to be taken. After all, she’d only canceled Seat 2A hours prior after catching her boyfriend cheating.Kendal Vargas, son of a Spanish emigrant fashion guru, is on his way to Whistler for a “mancation”. Running to buy a neck pillow before his flight, Kendal bumps into Jessie Evans. Kendal is in a hurry. Kendal does not stop to help her. Kendal forgot his neck pillow and the plane is about to leave and hey—who could travel without a neck pillow? Charmed by Jessie’s beauty, and watching her board his very plane, Kendal takes a whim and changes his seat to one he hopes would be next to her. 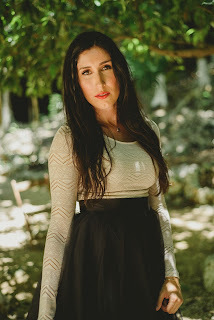 Jessie ignores Kendal’s attempt to be chatty but when their connecting flight gets canceled overnight, the pair has a chance to make a real connection. 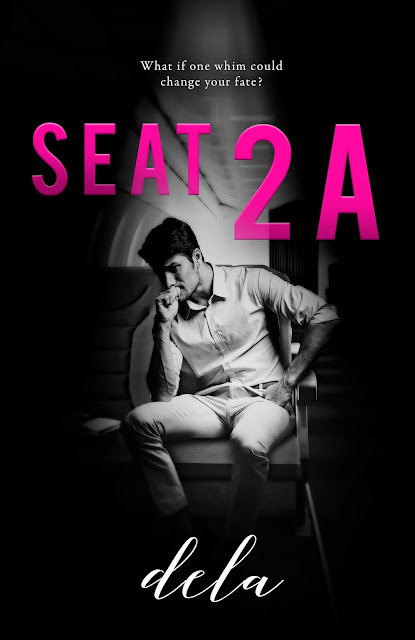 Seat 2A is only 99c to pre-order and will be available on KU once released.